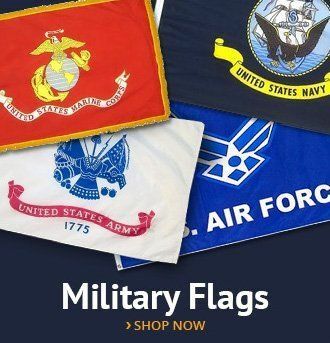 Our Freedom indoor state flag sets are the perfect compliment to our Freedom American flag presentation sets and come with everything you need to create the perfect display in minutes. 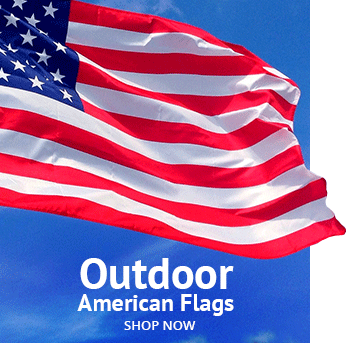 Each state flag set features a premium nylon state flag, available fringed or unfringed. Each set includes an 8-foot 2-piece oak pole joined with brass fittings, topped with an ABS gold gilded spear, which fits neatly into our best-selling Regent stand. Our state flag sets are finished with a gold cord and tassel to create the perfect look for any lobby, board room, school or church. 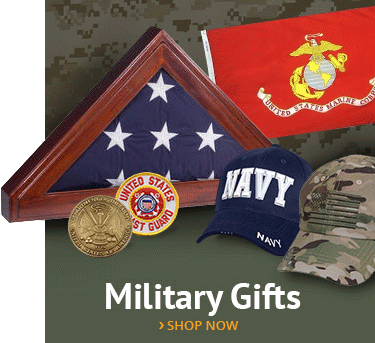 These are exceptional quality flag display sets designed to impress and designed to last. 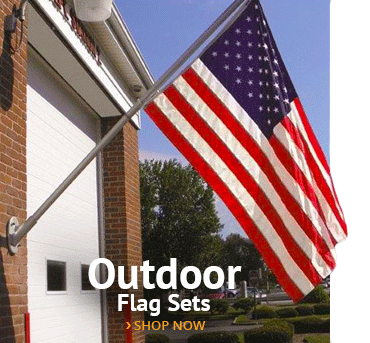 These great state flag sets are on sale now! 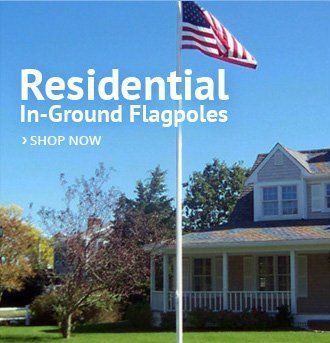 Looking for a matching mounted indoor United States flag set?